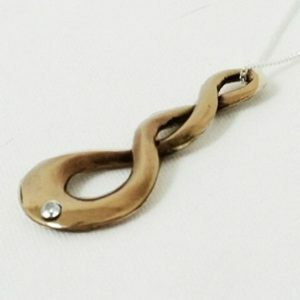 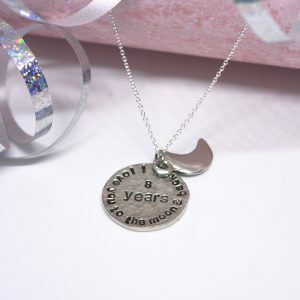 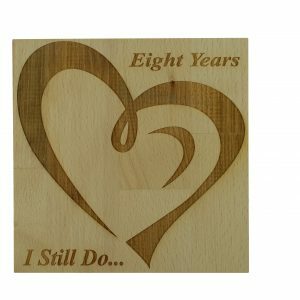 Look no further for the perfect timeless gift for the special woman in your life to celebrate your 8th anniversary! 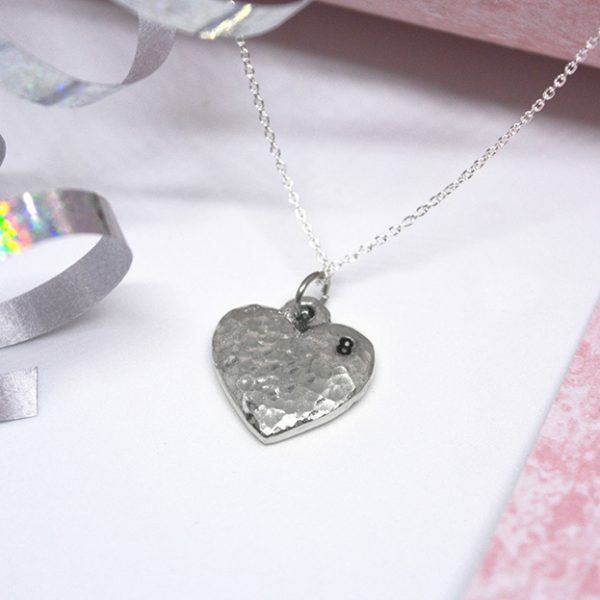 This delicate heart is an elegant item that is a subtle addition to any outfit. 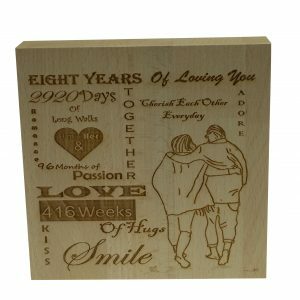 This classy gift is sure to delight your girlfriend/wife and show her the thought gone into this special occasion. 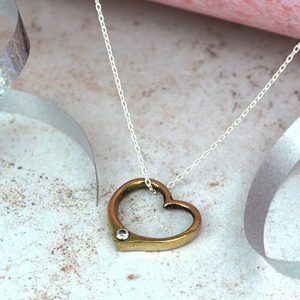 Each heart is cast, beaten and polished individually making your heart as unique as your story. 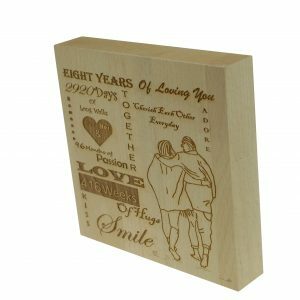 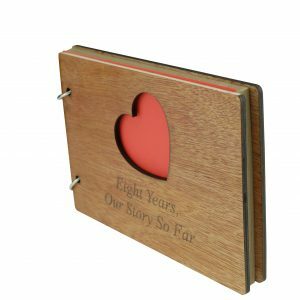 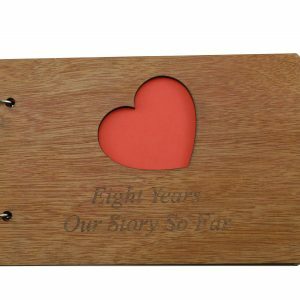 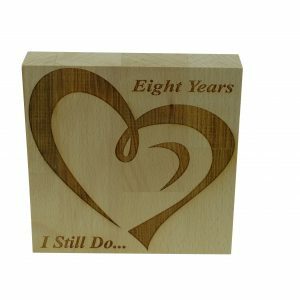 In the corner sits engraved ‘8’ for the year of your anniversary. 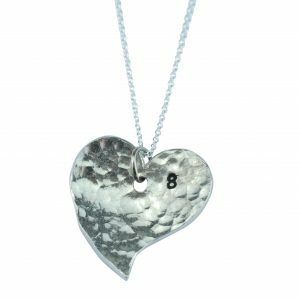 Why not finish off the look with a matching set of stamped heart earrings? 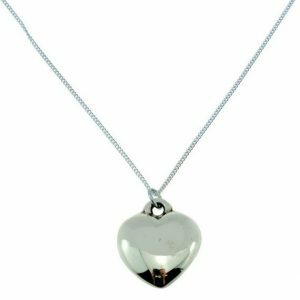 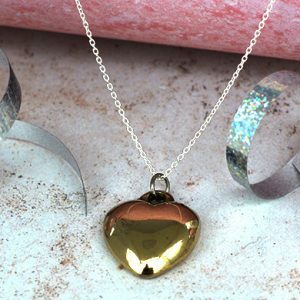 This stunning heart measures to 16mm x 18mm and it comes on an 18-inch sterling silver chain and will arrive in a presentation box.